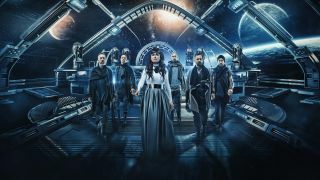 Within Temptation have released new single The Reckoning, the first track to be lifted from their upcoming album Resist. The Reckoning features Papa Roach's frontman Jacoby Shaddix on guest vocals, who is just one of many special guests on the new album. New album Resist will also feature In Flames' Anders Fridén and Arid's Jasper Steverlinck on guest vocals.